Auto Drive School of Motoring offers high quality automatic driving lessons in and around Heysham. Whether you are a complete beginner, or a more experienced learner who has already had a number of hours behind the wheel, Auto Drive could be who you are looking for. 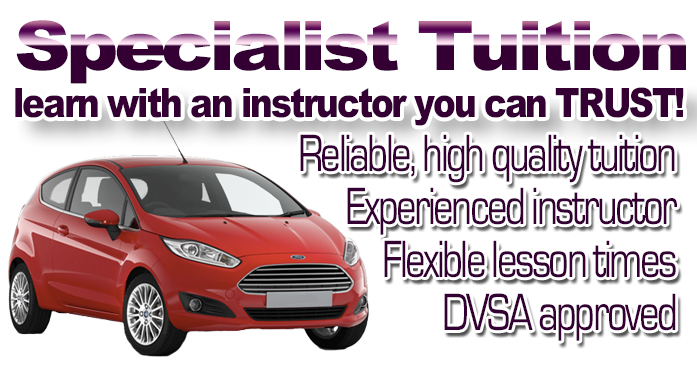 I provide a very high quality of training, with automatic lessons and driving courses tailored to the individual pupil so you can be taught at the pace to suit you. I also provide free access to Theory Test Pro , which is a website to help you prepare and pass your theory test. There really is no need to be! I teach with a calm and patient manner which puts even the most nervous pupils at ease very quickly. 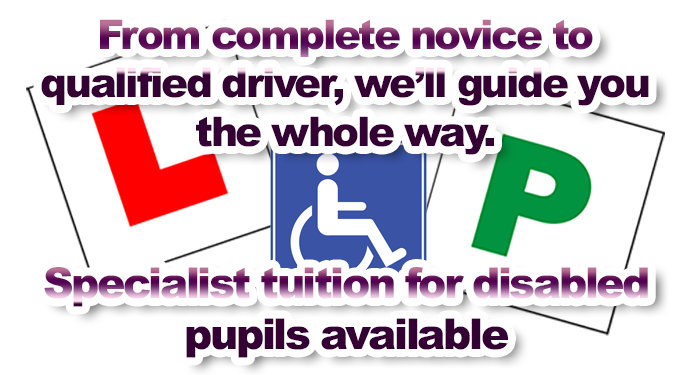 In addition to the standard automatic lessons, I also offer hazard perception & theory test help and advise, Pass Plus and Motorway lessons to help build your confidence on the road and become a safer driver. You will be taught the skills required to become a confident, competent and responsible driver.